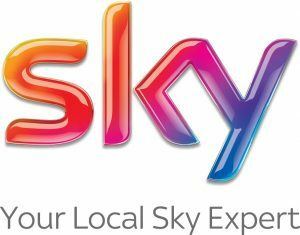 Sky ASA (Authorized Sky Agent) are an exclusive group of 250 independent companies appointed by Sky to promote, sell, and install Sky systems. 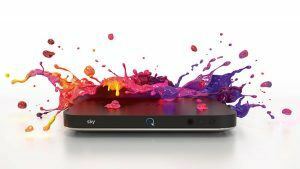 Sky ASAs offer great deals for new and existing customers. Independent Sky Retailers and sky dish installers offer far greater flexibility when installing your Sky dish and Sky receiver. They can take care of all your needs in one place and give you the personal service and backup you won’t necessarily get from Sky Direct. Did they tell you that you could NOT have SKY? Independent sky installers may be able to help. We can install where many others have said it was impossible. Because we are a Sky Independent Installer, we may be able to offer even more options for your installation that Sky themselves don’t provide. We always carry high installation ladders and materials with us so that we don’t have to return to the job. Hooking you up faster and easier than you could imagine. Because of our long experience, sky repair services can solve most problems that leave others lost. We get so many clients thanking us for accessing a service that sometimes several other companies said couldn’t be done! We will take care in installing Sky for you.